Albany, New York - Rockland Rowing opened the season at the 31st Head of the Hudson Regatta hosted by the Albany Rowing Center. Racing took place on Saturday. Racing in the boy’s single sculls, Jake Bardorf Clarkstown South ‘19 and Ryan Almond Clarkstown North ‘20, wound up finishing second and third-place respectively in the two mile head race, among 16 entries. Bardorf and Almond finished five seconds apart with Bardorf finishing less than one second off first-place from Albany Rowing Center (11:24.66). In the boy’s double sculls, Billy Grippi (stroke) Tappan Zee ‘20 and Adin Deljanin (bow) NV Old Tappan ‘21 had the second fastest time out of eight crews covering the course in 11:19.24, finishing behind first-place Mohawk (10:19.76) and ahead of third-place Orange County (11:30.85). 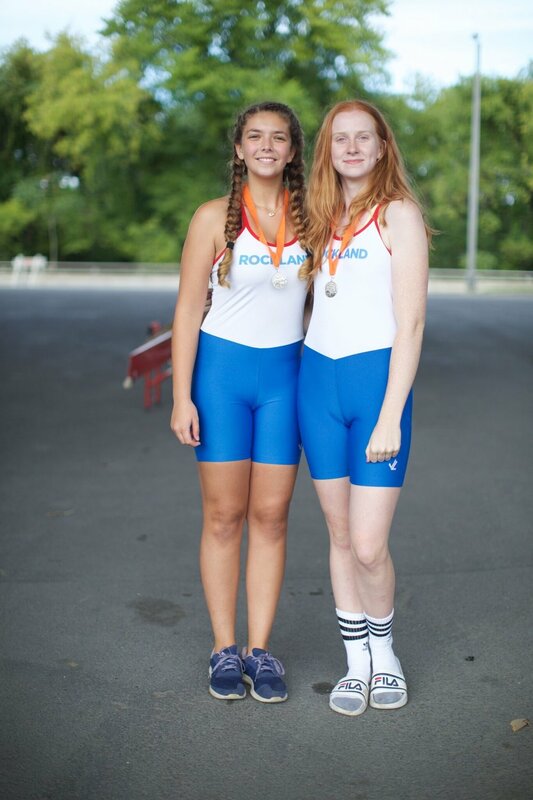 In the girl’s double sculls, Celeste Voutsinas-Klose (stroke) Nyack ‘20 and Hannah Hely Tappan Zee ‘21 took second-place in a field of nine completing the course in 12:20.76. First-place went to Mohawk (11:52.84) and Albany RC (12:30.61) finished in third-place. 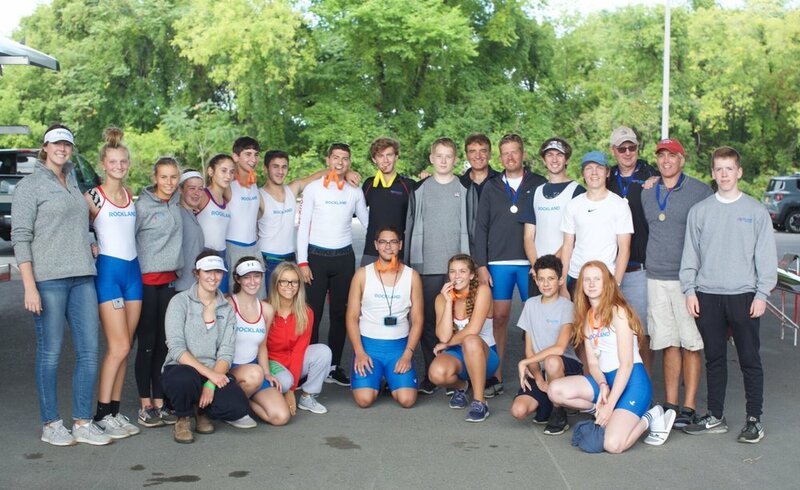 Next up the team will travel to Bridgeport, Pennsylvania for the King’s Head Regatta.